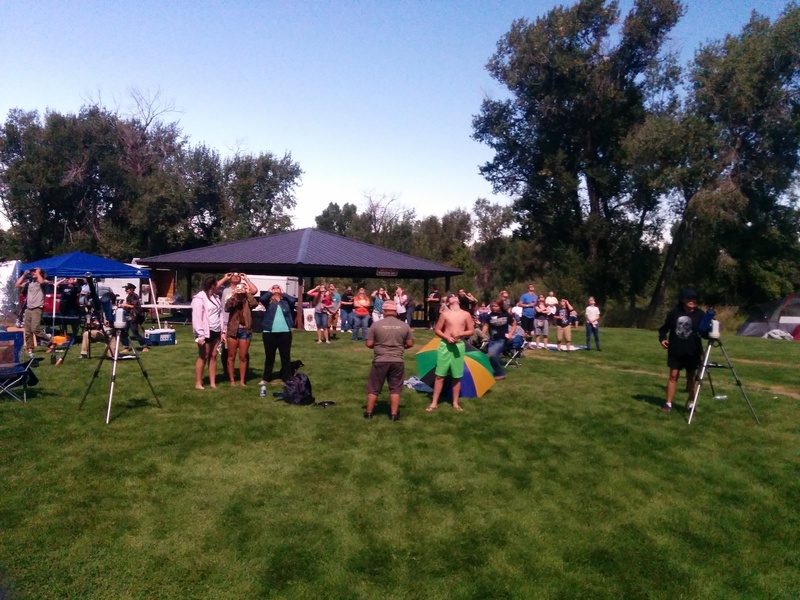 Well over a year ago, sometime early in 2016, we heard about the upcoming total solar eclipse and immediately made plans to be somewhere we could experience this once-in-a-lifetime event. We bought eclipse glasses and started doing research on where we wanted to be on August 21st. Once we had made the purchase of our new front bumper we had to wait a couple of months for delivery. 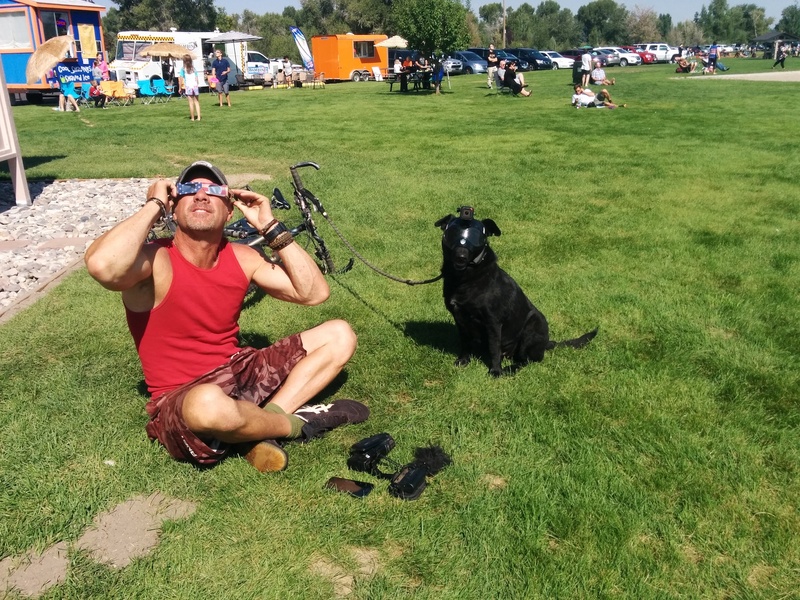 We had originally planned to be up near Salem, Oregon for the event but found out that Idaho Falls, Idaho, where we were going to take delivery of and have our new bumper and winch installed, was just as good of a spot to see the eclipse…Bonus! 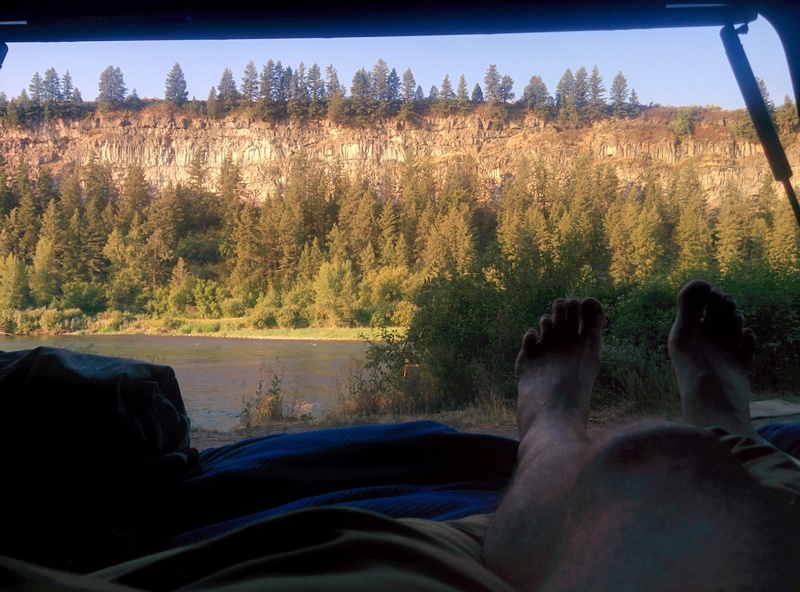 Once we arrived in the general area we found a really cool place to camp and hang out for a few days before the eclipse right on the Snake River in Ririe, Idaho. Every morning we watched as a juvenile moose waded in the river from the far shore which you can see in the picture above over to a gravel bar to the left of that picture. Right across the access road behind me from where I was taking the above pictures was a small hill which would have been a great place to experience the eclipse with an unimpeded view and that is what we were planning on doing. A couple of days before that though a friend got in touch and was in the area and he and a traveling companion decided to join us at this spot. We had a nice visit during the time they were here and then, unexpectedly, someone with campsite reservations had to cancel and offered him that site as well as tags for two additional vehicles. 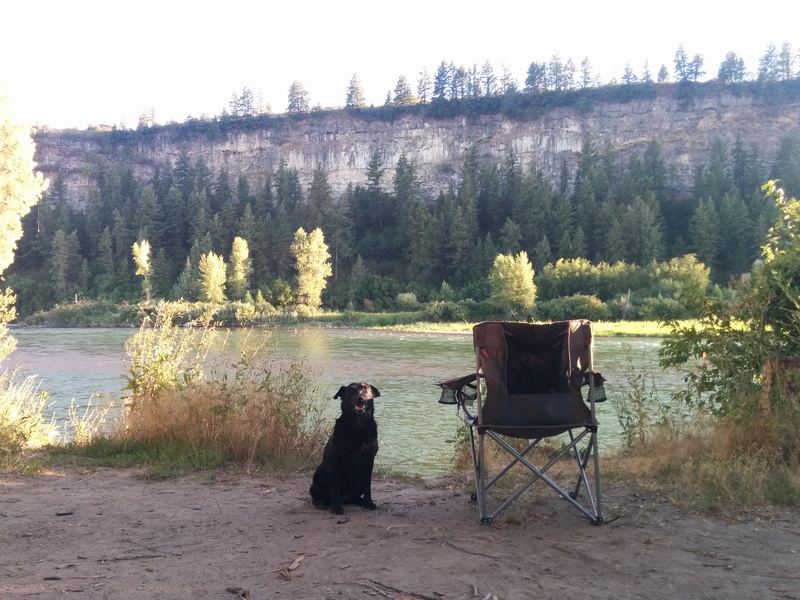 That covered all three of our vehicles and so we decided to make use of that offer and headed down to Rigby, Idaho to the Jefferson County Lake Campground. We’re used to (and enjoy) “roughing it” but having this unexpected access to running potable water, electricity, vault toilets and showers more than made up for our normal avoidance of typical campgrounds and the crowds usually associated with them. All three of us left our riverside campsite within 15 minutes of each other and headed the 20+ miles or so in the direction of our new spot. Willow and I left last as we were taking a slow and inefficient approach to breaking down camp and repacking it all into the Tacoma. I was enjoyed my morning coffee ritual and Willow was performing an extremely thorough sniff around camp to check out what creatures had come and visited us the night before. Once we eventually got underway we expected the other two to be well on their way to the new spot if not already there but we were soon surprised to catch up to them both. The reason for this is that both of them were taking the first five miles of the poorly maintained and severely pot-holed and wash-boarded road slow (like single digit miles an hour slow), easy and carefully while we were slamming through like Ivan “Ironman” Stewart. We just pulled in a generous amount of space behind them (to stay out of their dust) and waited out the last mile or so of poor driving conditions. Once we reached the Heise Hot Springs area the road improved significantly and our pace increased. 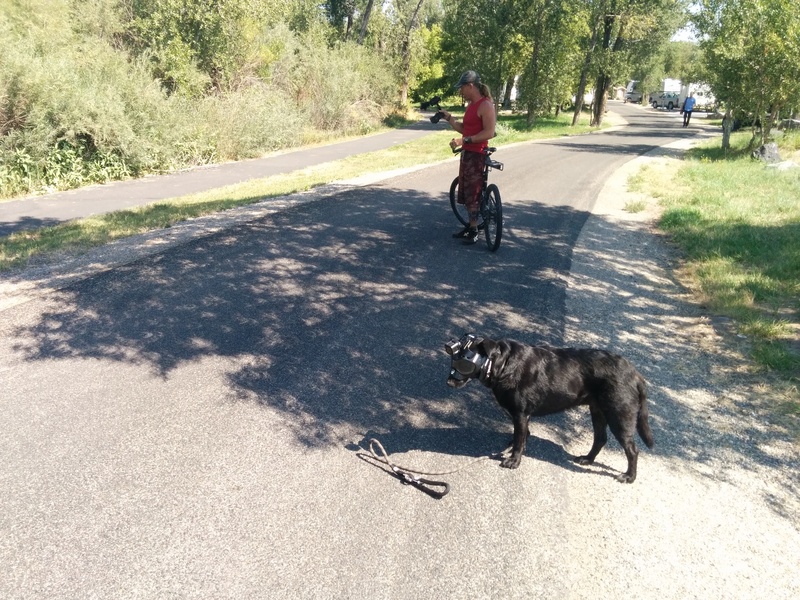 After a quick stop in downtown Rigby for supplies we headed over to the campsite. Once we got all three vehicles and a trailer shoehorned into our spot Willow and I went to take a look around. 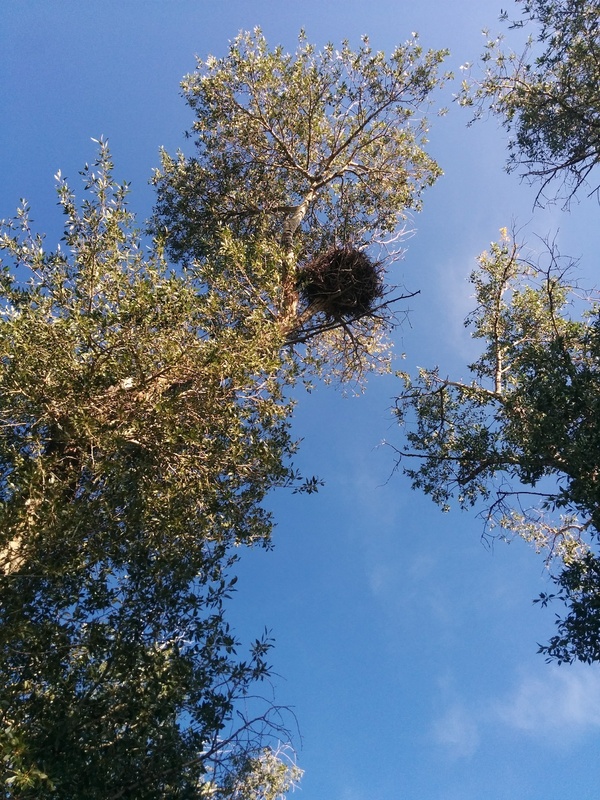 We did hear the nearby calls of some local raptors and eventually traced them back to a nest high in a tree above the campsite next to ours. I’m not sure if they were hungry or horny but they were flying back and forth from the nest to a tree about 100 yards away and were constantly talking to each other and all other raptors in the surrounding area. This went on non-stop during daylight hours and while we can truly appreciate raptors and the role they play in the ecosystem it did begin to grate on my nerves a bit. But Beautiful. Did I mention beautiful? On the day of the actual eclipse, August 21st, 2017 (a Monday) we could sense the excitement in the air from all present. There were probably a couple hundred people, mostly families spread out around the 30 acres or so of the park. There were dozens of professional astronomers with 10’s of thousands of dollars worth of equipment set up to capture the event as well as serious amateurs (including 3 guys from China) with almost as much gear. All were very friendly and more than willing to answer all my unknowledgeable questions (which we can imagine they have heard and answered hundreds of times in the past and dozens of times that day) and let me look at and through their specially prepared telescopes. At the prescribed time as the eclipse began a rousing cheer went up from many of the hundreds of people in attendance. We took a look through our special glasses and could just make out the beginning of the moon cutting across the face of the sun. 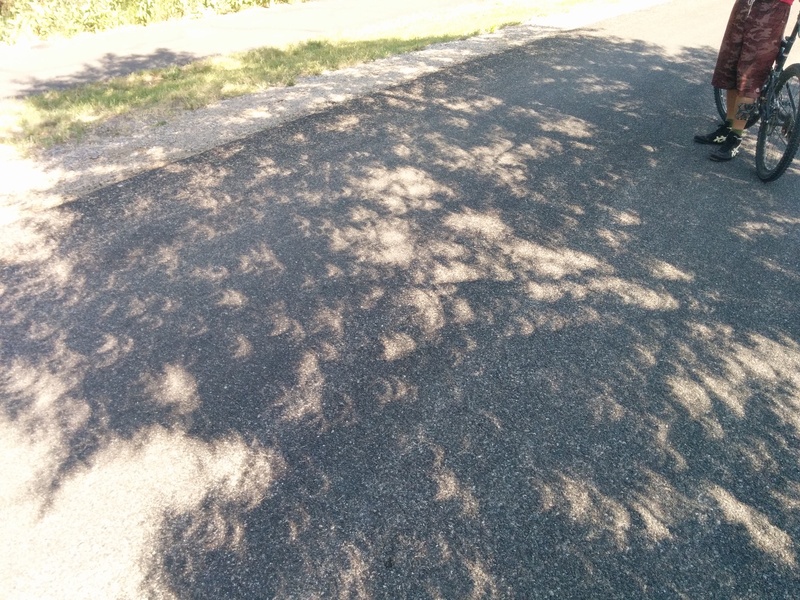 We walked around the campground for the next hour as the moon gradually covered more and more of the sun. Willow had on her OMDog helmet and we had many people want to take pictures and ask if that was to protect her eyes from looking directly at the eclipse. Even before our available light had noticeably dimmed we could feel the drop in temperature and by the time of the totality it had dropped probably 20 degrees F. In the 30 seconds or so as the moon finally achieved full cover another cheer went up from the crowd and the time came when we could take off our eclipse glasses and look at the eclipse with our bare eyes. 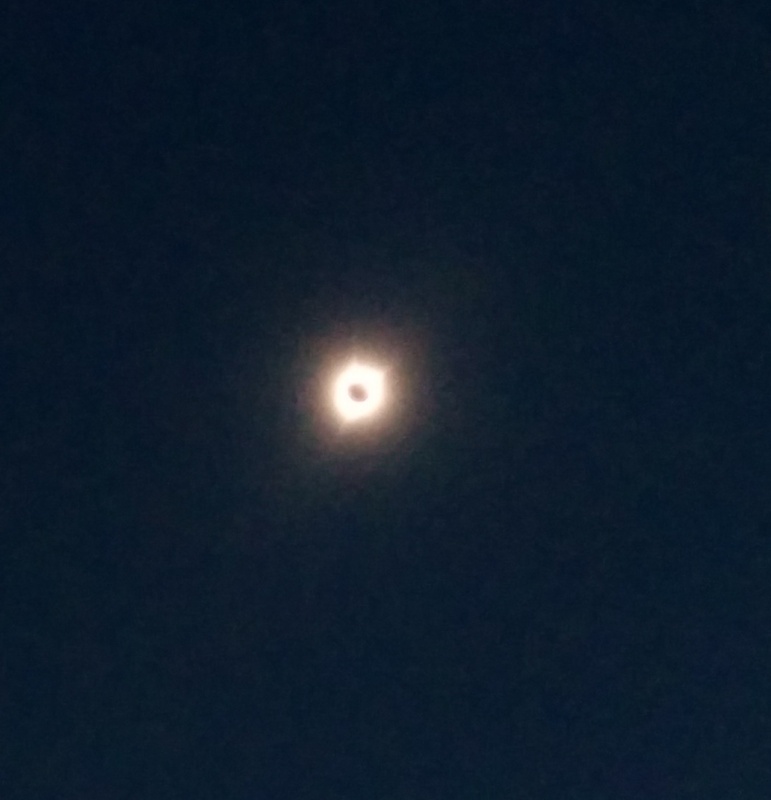 The one picture I got with my phone that wasn’t complete crap at least shows the halo and gives you an idea of what we were able to see. Here is a great representation I found online of what we were able to see for the 1:49 or so (if I remember correctly) during the portion of totality. Here’s a 1 minute portion of video that Jaime from Enigmatic Nomadics took as the totality began. 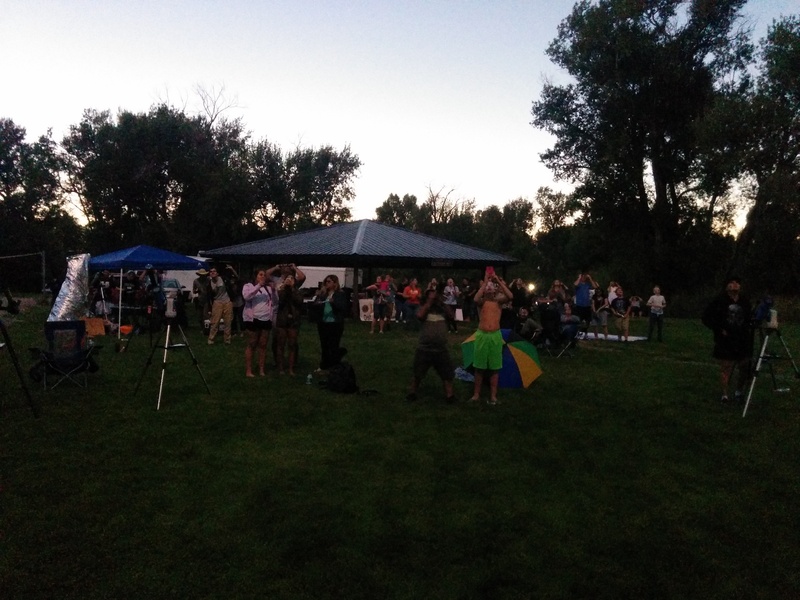 And here is another 1 minute snippet as the totality ended. When the moon’s coverage finally began to end it was as if a single spotlight came down out of the night sky and turned night to day. Here are two pictures I took 14 seconds apart. As another cheer erupted from those in attendance I noticed something I was not expecting. Have you ever noticed how when you see a shadow the edges are usually a bit fuzzy? Well the shadows for the next few minutes had razor-sharp edges. Power poles in the park, buildings, tripods and people themselves threw amazingly sharp shadows and numerous people were commenting on that phenomena. Another interesting sight dealing with eclipse shadows came at about the halfway point of the sun’s unveiling but this one I was expecting and was keen to look for. Several years ago I found (on Reddit in August 2015) a picture someone took during another eclipse. 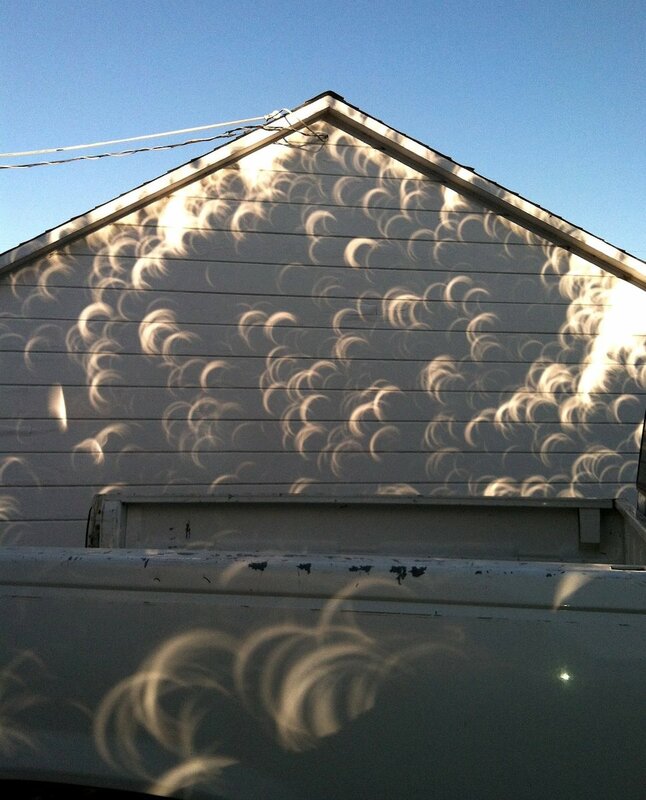 I have no idea if it was a full or partial eclipse but the shadows through leaves against the side of the house in the photo entranced me. 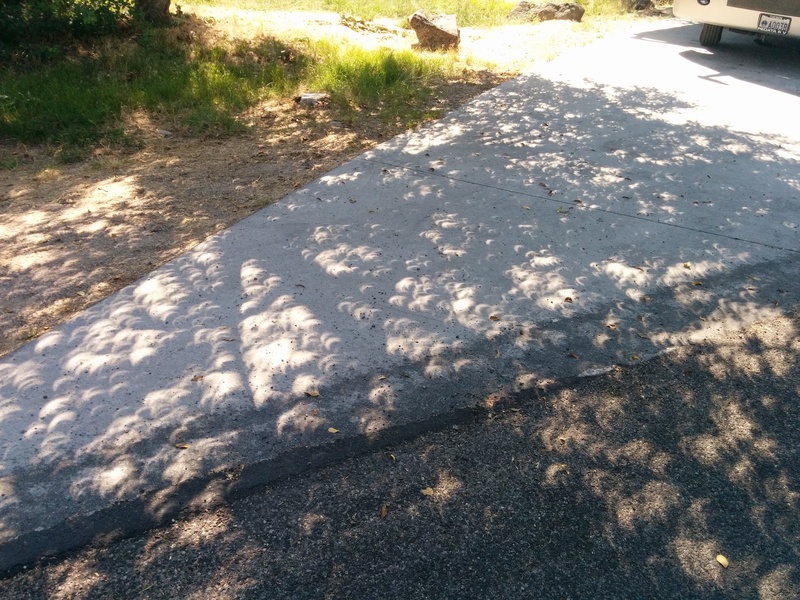 Walking back to our campsite as the eclipse gradually waned we found several instances of that same type of shadow. Once we arrived back at our campsite we had a toast to our place within the galaxy and how small and insignificant we humans really are in the greater scheme of things. We sat around for the next 30 minutes or so discussing our thoughts and looking through the pictures and video we had captured as the moon finished its transit across the sun’s face and we were happy to feel the temperature rise back to normal. 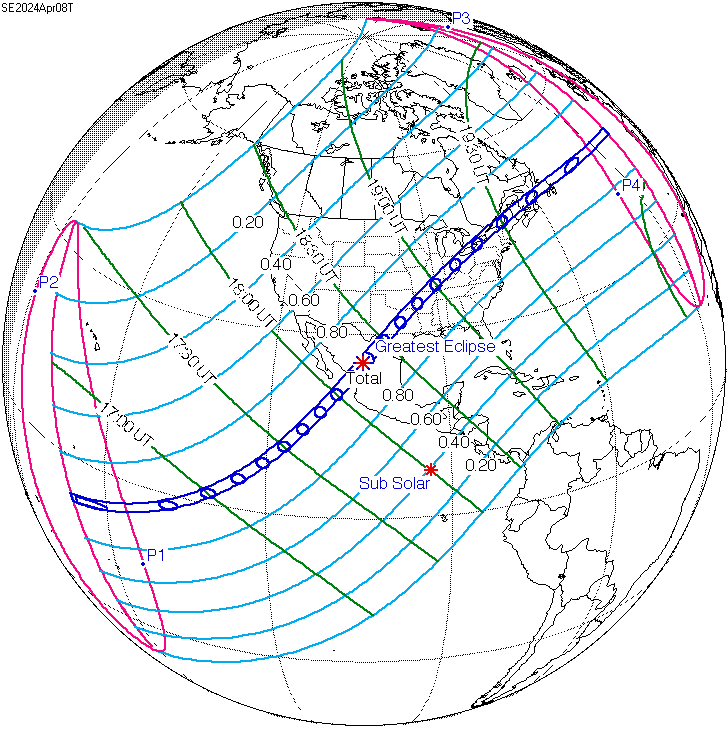 In my lifetime there have been 10 solar eclipses of varying amounts with 7 being visible across the part of the planet where I was at the time, either California or Massachusetts. Even with all those opportunities though I distinctly remember only one from when I was in Elementary school and we could view it exclusively through pinhole viewers. Now that I am older and far more appreciative of such amazing phenomena I am thrilled that we got all the details and timing right to be able to experience this one. 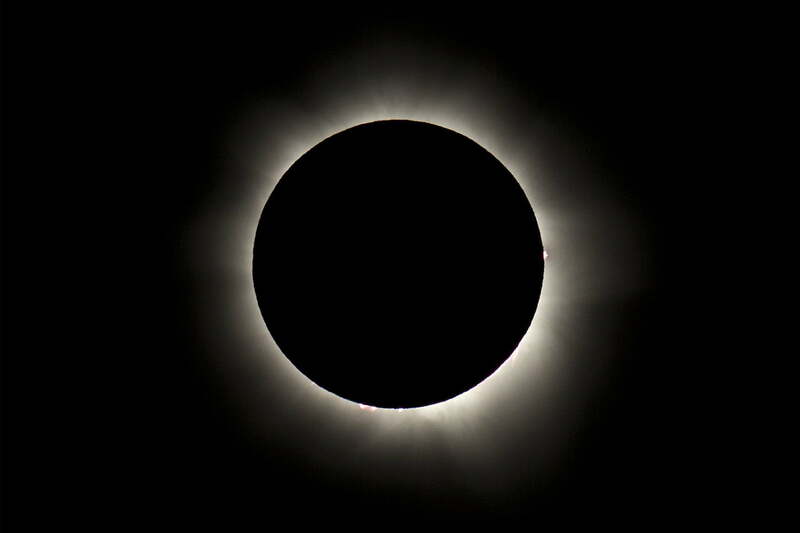 Now that we are paying more attention to eclipses we have found that there are two more coming up about six years from now in relatively rapid succession, one on October 14, 2023 (an annular eclipse) and another six months later on April 8, 2024 (a total eclipse). The 2023 one will be visible from San Antonio, TX, up through Albuquerque, NM, Mexican Hat, UT, and the Fishlake National Forest, up into Nevada and places like Cherry Creek and Battle Mountain and further up across several National Forests in southern Oregon and the Crater Lake area. We’ve been to numerous paces along that general path before and will make it a point to be somewhere along the path on that Saturday in October. 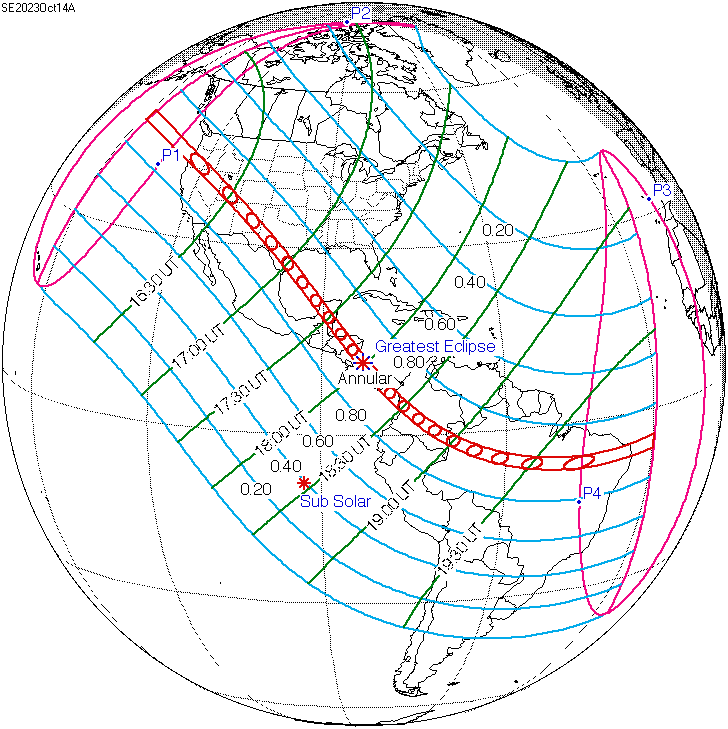 Path Of The October 2023 Eclipse. Unlike the partial eclipse in 2023 which travels in a Northwesterly direction the 2024 eclipse will travel on a Northeasterly path along many places Willow and I have not explored together. We obviously have several years to do our research and are looking forward to figuring out the perfect spot for us and experiencing another total solar eclipse. If you have the time and the inclination we highly recommend that you do everything you can to be somewhere you are able to experience this rare occurrence.